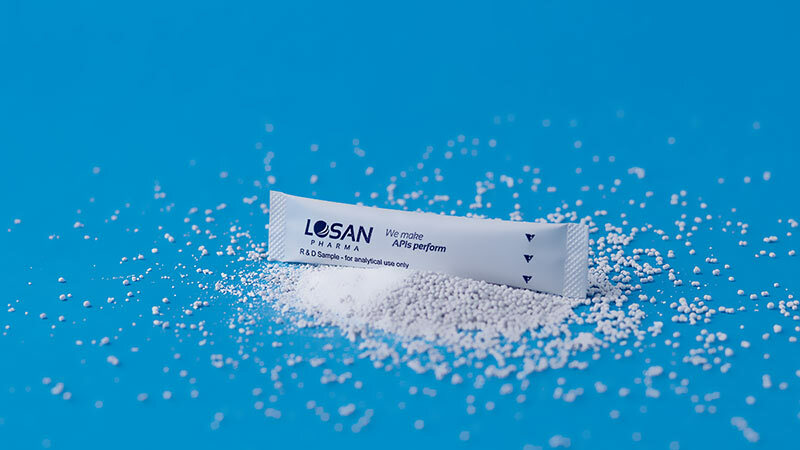 Losan Pharma Stick Packs with improved bioavailability, optimum performance and convenience. 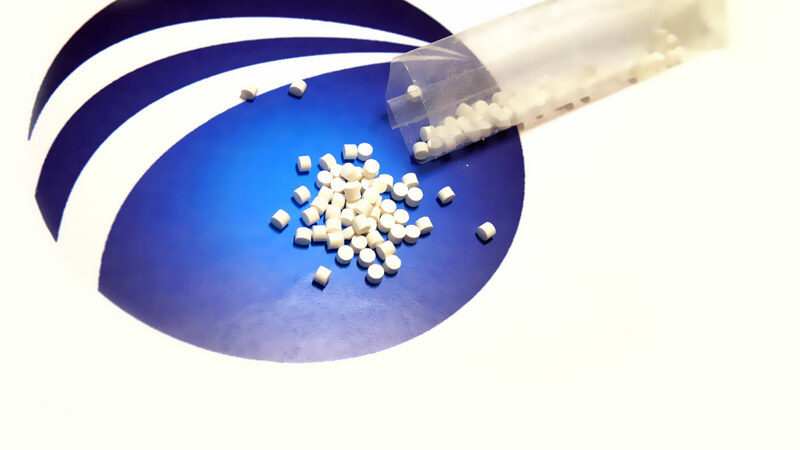 We are filling pellets, mini tablets, blends and granules in stick packs on six Merz stick pack filling lines with a performance of more than 100,000 stick packs per hour and far more than 250 million stick packs per year. 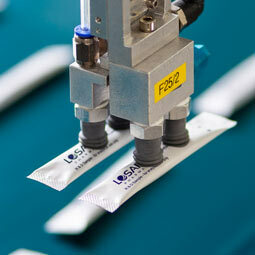 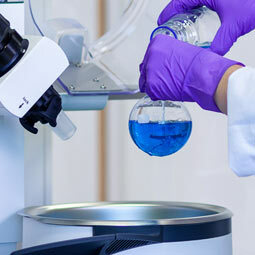 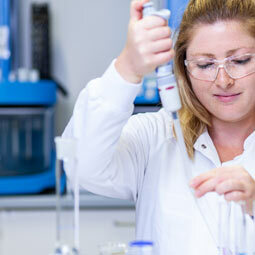 Losan Pharma has special expertise in products requiring dosing of blends into one stick pack. 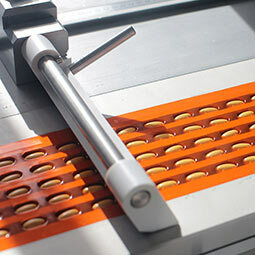 The horizontal sealing technique, patented by Merz, guarantees a density of 100% and the OEE levels allow competitive pricing. 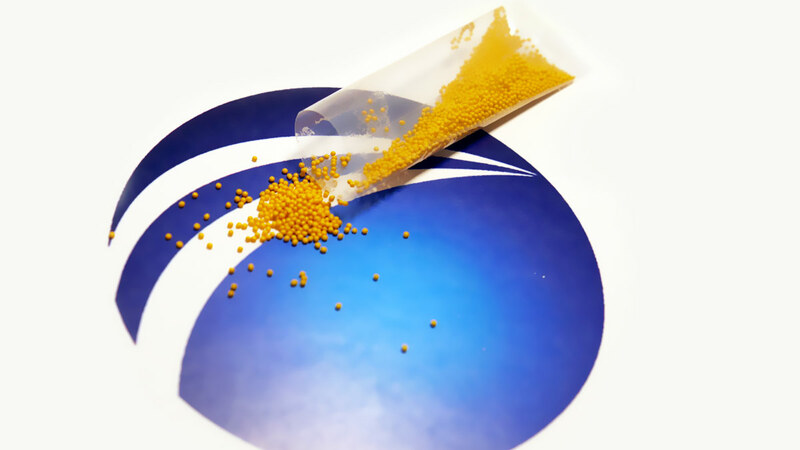 Losan technologies include a unique hydrocolloid coating applied as an outer layer on pellets. 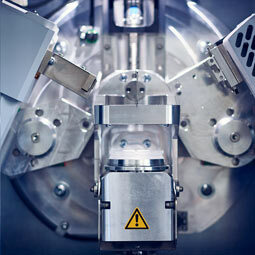 The utilization of our Vismon® technology allows mini tablets to be easily swallowed. 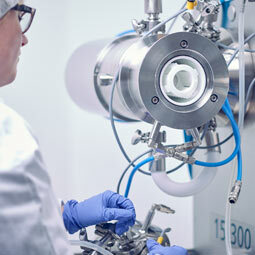 The two chamber filling technology allows a combination of various active ingredients and aroma blends in one filling process.